z.B. ... Berlin is a fashion label based in Berlin. The z.B. 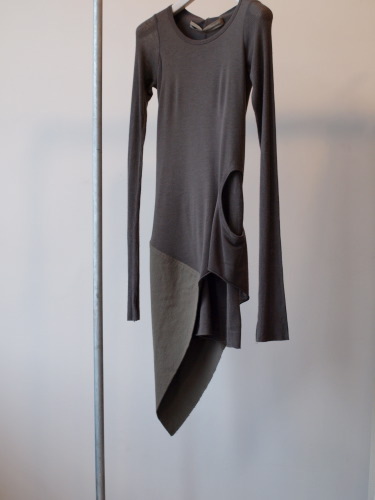 … Berlin design team (female design-duo Anke Bruns and Stephanie Herbold) specialises in the concept of «wrap around» clothing. A wrap philosophy for the modern urban man and woman.